Inspiration and innovation is not bound by age! 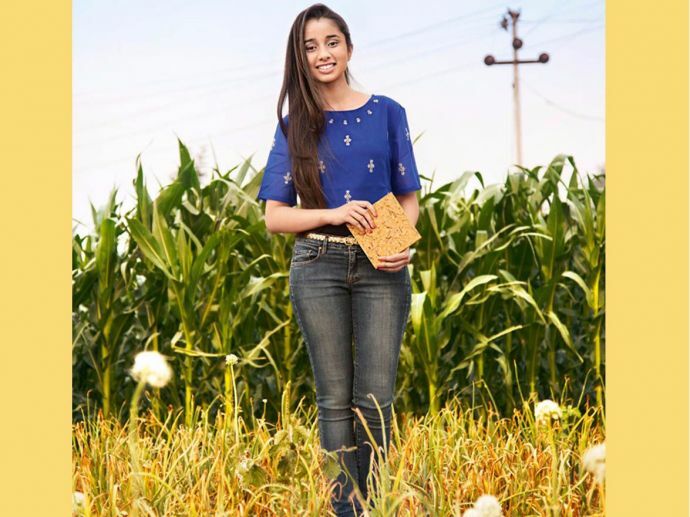 Bisman Deu hails from Chandigarh and was only 15 years old, when she invented a new category of sustainable wood that can be made from rice waste under the banner of Green Wood. She developed a prototype of the recycled wood by the amalgamation of husk resin. This unique invention of hers got placed in UNICEF’s State of the World’s Children Report in 2015. At the Social Innovation Relay- which is an international competition that encourages social innovations among school students- Green Wood bagged the prize for this brilliant winning idea. 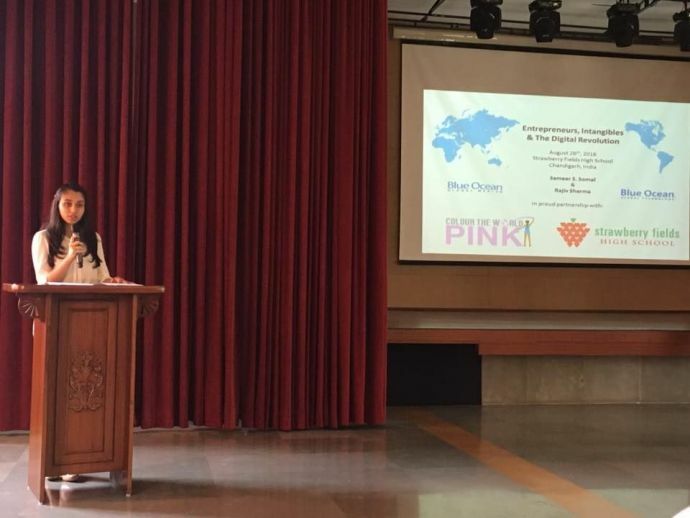 Bisman has founded a campaign called Colour the World Pink which encourages young girls to take initiative and assume leadership in an attempt to stand out in this stereotypical world. On the name of her campaign she said, "Pink is often associated with stereotypical depiction of the feminine, but the colour also depicts independent thought and action." We are proud of such girls who set an inspiration and benchmark amidst all the odds and pave the way for a better tomorrow and better India.